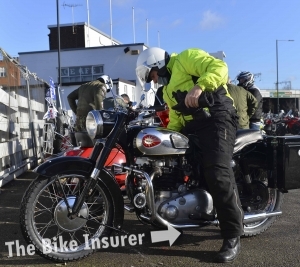 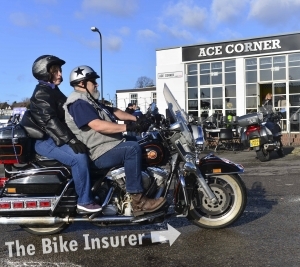 Last Sunday (11th February 2018) saw the iconic Ace Cafe host a Motorcycle Awareness Day in celebration of its 80th anniversary. 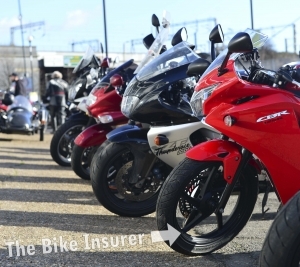 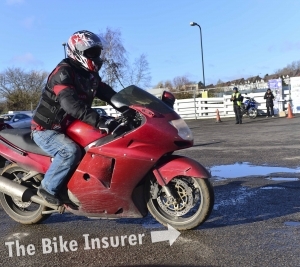 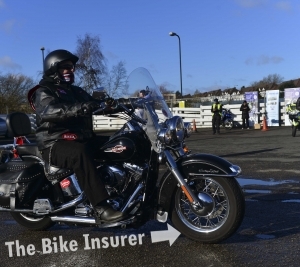 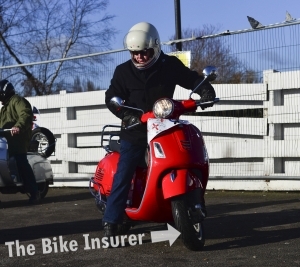 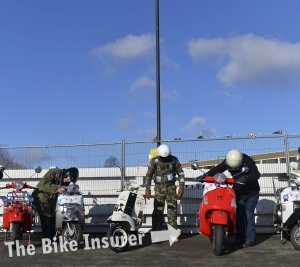 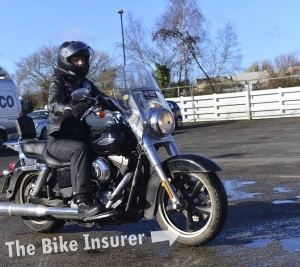 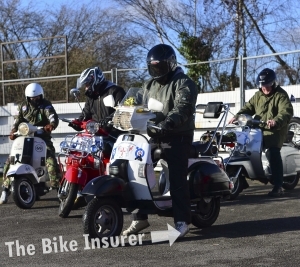 Organisers teamed up with experts in areas of road safety, anti-theft protection and legal advice to create an event that catered to all, from learner to advanced, as well as prospective riders. 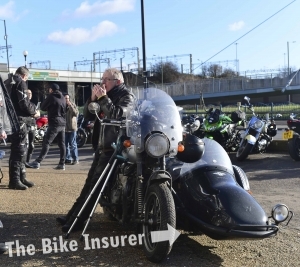 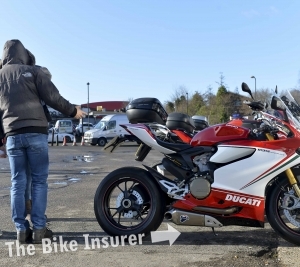 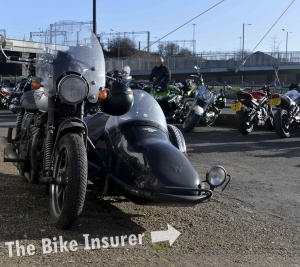 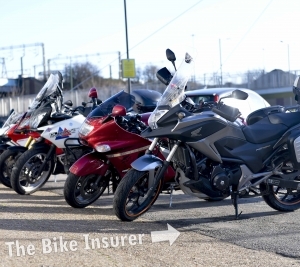 The London Fire Brigade were in attendance advising about Biker Down – the free nationwide scheme designed to provide the tools needed to help bikers if they find themselves involved in a crash. 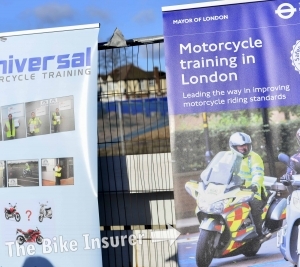 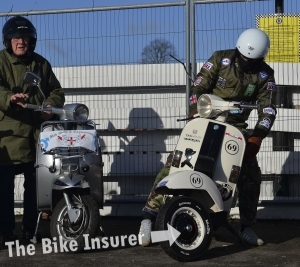 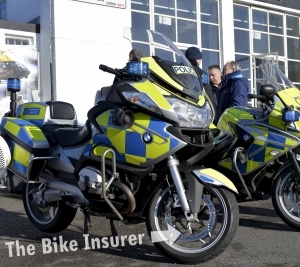 Also joining was Transport for London with their 1-2-1 Motorcycle Skills initiative, Motorcycle Action Group, Met.police.uk, Hudgell Solicitors, Tracker, and Arco; experts in safety clothing. 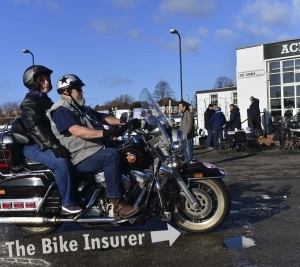 The day had something interesting for everyone, from talks on how to help fight crime – lock it, tag it or lose it – to how to get the best from your bike or scooter, and proved just how integral Ace Cafe has been to the biker community since it first opened its doors back in 1938.